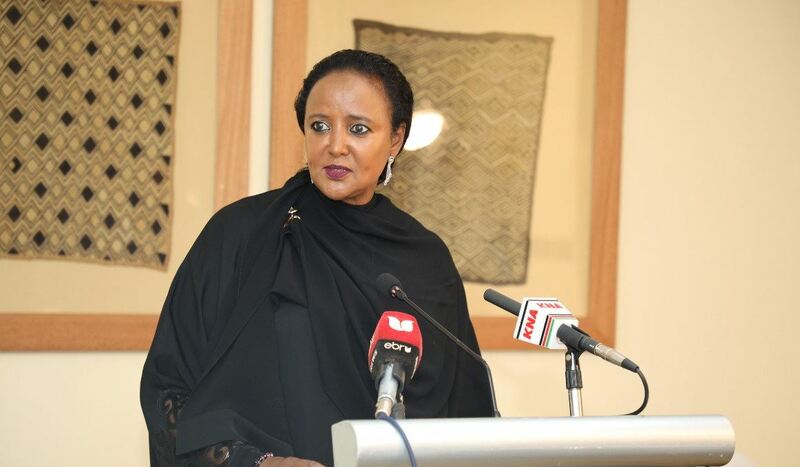 What follows is an update on the dates when KCSE 2018 results will be released by KNEC and ministry of education CS Amina Mohamed. 2 When will KCSE 2018 Results be released? KCSE 2018 Examinations started on Monday 5th November 2018 and ended on November 28th 2018. There were 663,820 registered candidates who did the exams out of which 323,113 were girls and 340,707 were boys. There were minimal cases of cheating in the KCSE 2018 exams as compared to 2017. When will KCSE 2018 Results be released? We have provided a list of all public and private Universities in Kenya. To check which courses are offered in different universities visit: Universities in Kenya. NOTE: We will update 2018 cutoff points once the results are out.